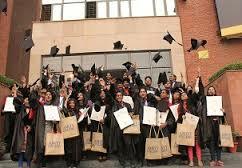 Defence pers admission procedure and fee structure? 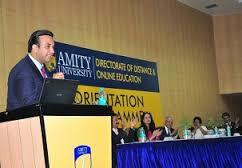 Are you Interested in " Amity Directorate of Distance and Online Education Kolkata"? Please provide the following details.